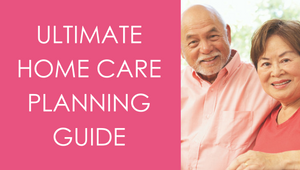 Home › Resources for Families › Is it Time to Consider Home Care? Are you starting to notice signs that your family or other loved ones need assistance at home? At Your Side is here to talk you through your options. Older adults can often live at home independently with the right help.